Our team has many years of experience in the manufacturing of attachments and accessories for mining and industrial equipment. 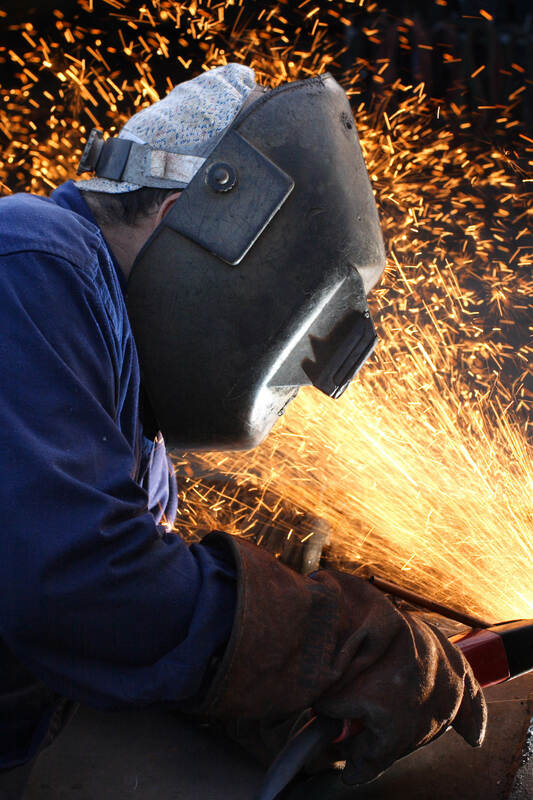 Hard work, attention to detail, and careful planning with an absolute adherence to the highest safety and engineering standards is what our welding and fabrication team puts into every machine guardrail, handrail, safety platform, attachment, and accessory that leaves our workshop. If you have an engineering project that needs the best welding of Steel, Stainless Steel or Aluminium then let our engineers know so they can design a solution for you.